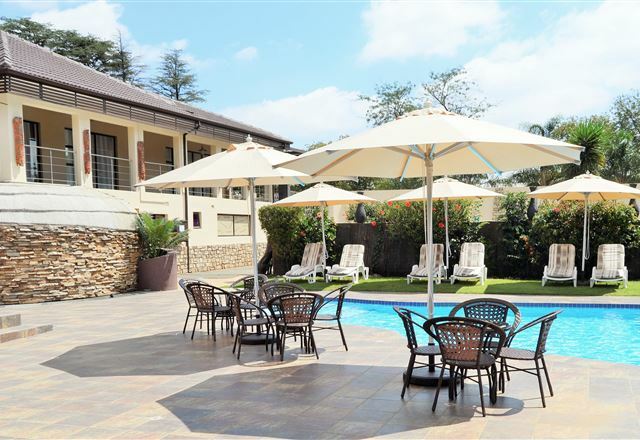 With easy access to major routes. 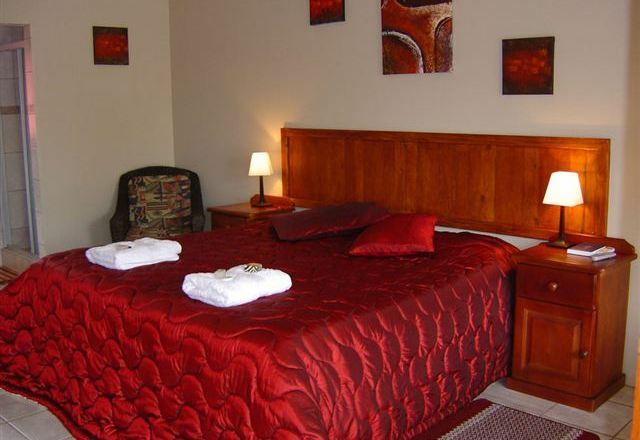 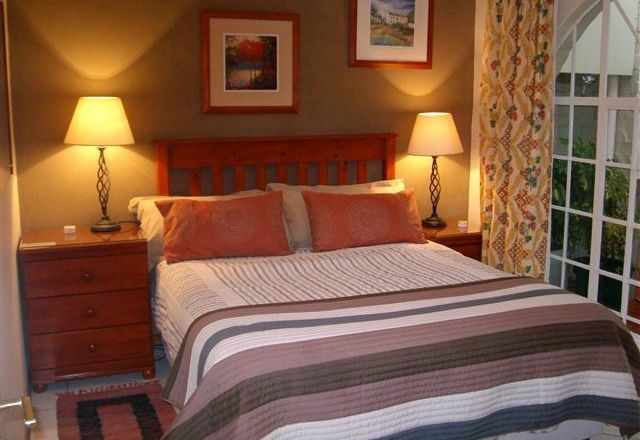 Ange B and B is the ideal accommodation choice for both business and pleasure. 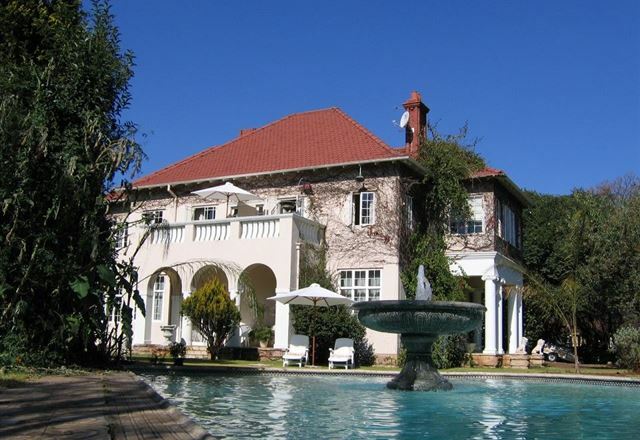 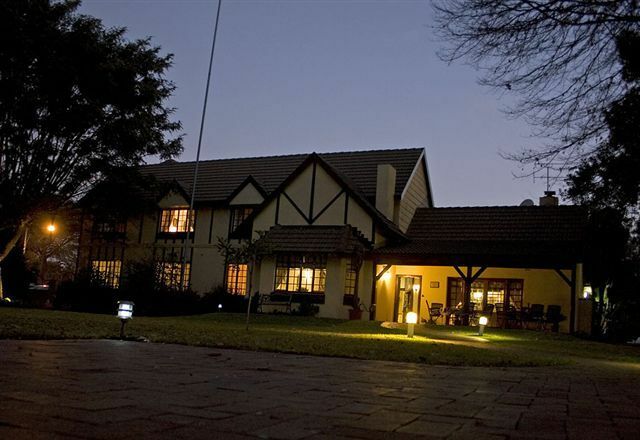 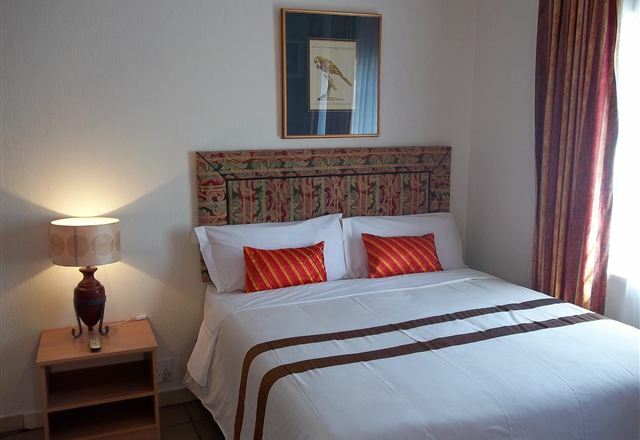 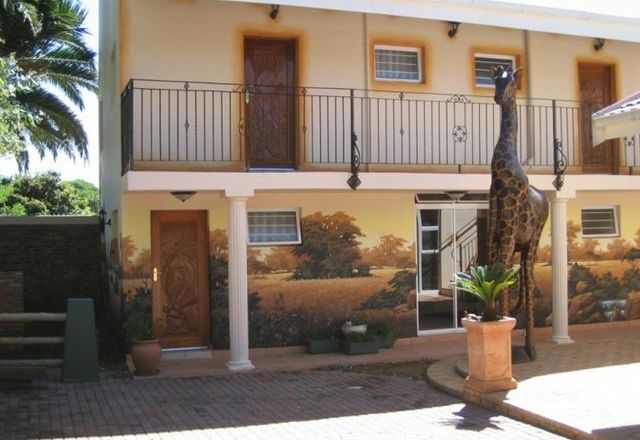 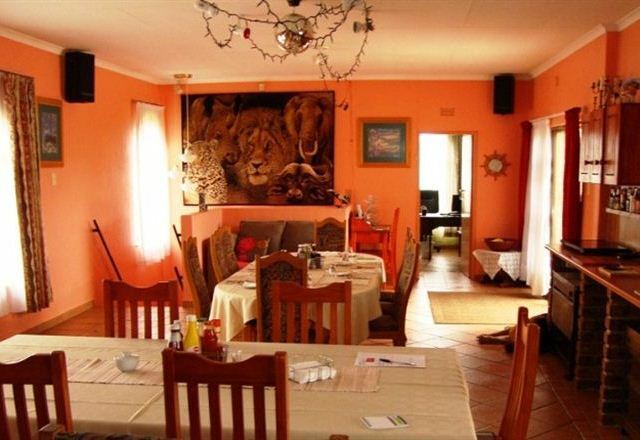 Ange B and B is a 4 star bed and breakfast situated 10 minutes from the OR Tambo international airport with an authentic African theme. 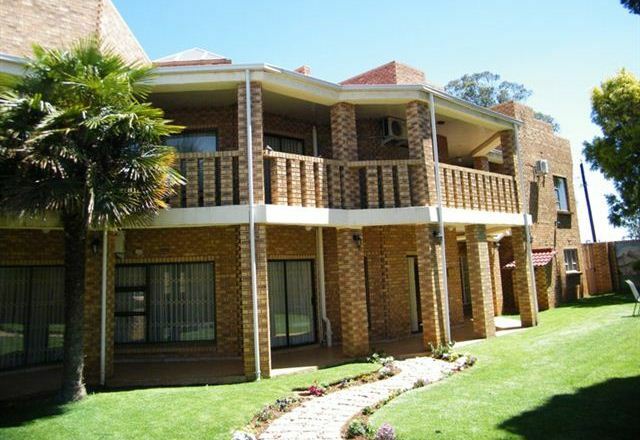 It provides TV, ADSL, fridges and microwaves. 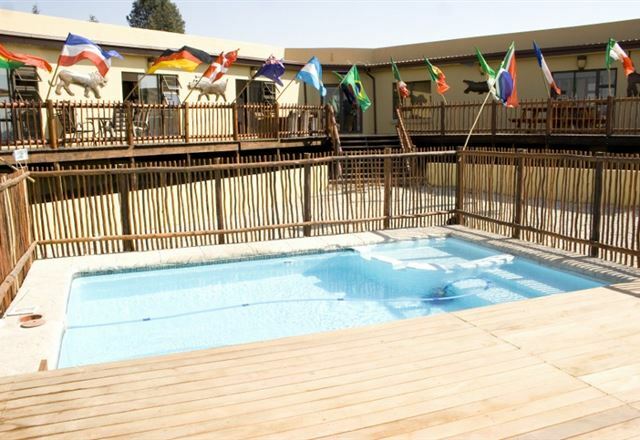 Flamingo&apos;s Nest has a variety of luxurious accommodation suites. 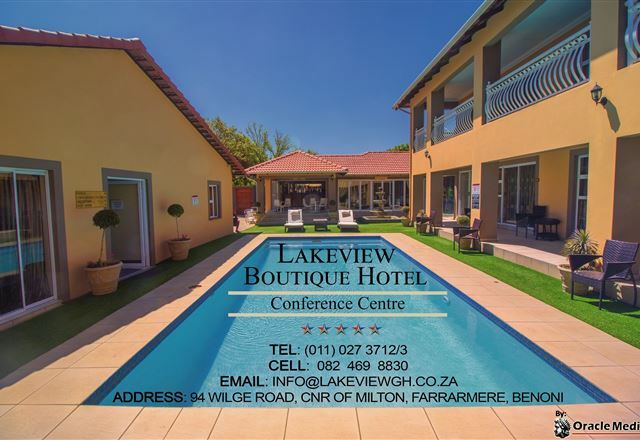 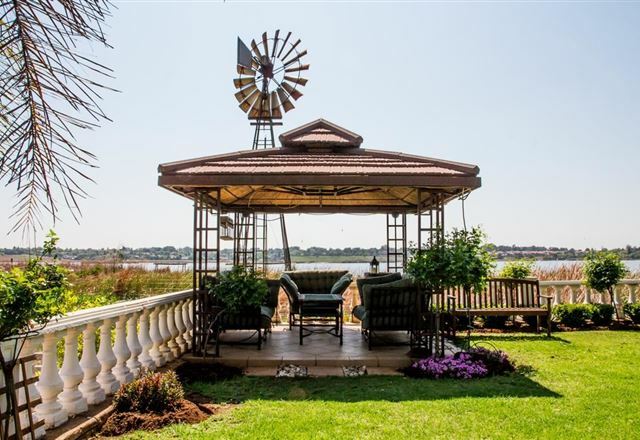 Situated on the water&apos;s edge of the sand pan in Benoni, all our suites have thatched roofing, tiles with underfloor heating and en-suite bathrooms with solar-heated geysers. 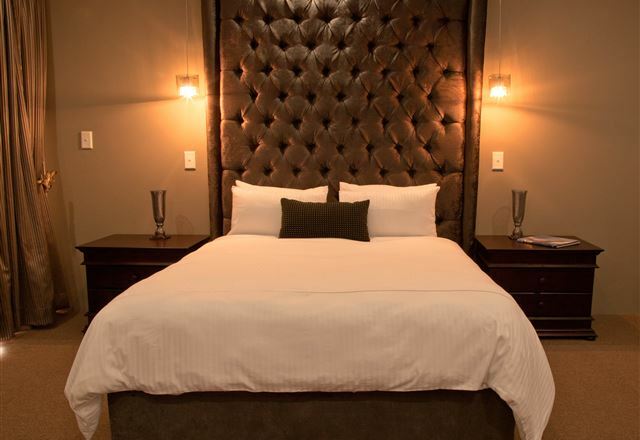 Our standard rooms are equipped with mini bars. 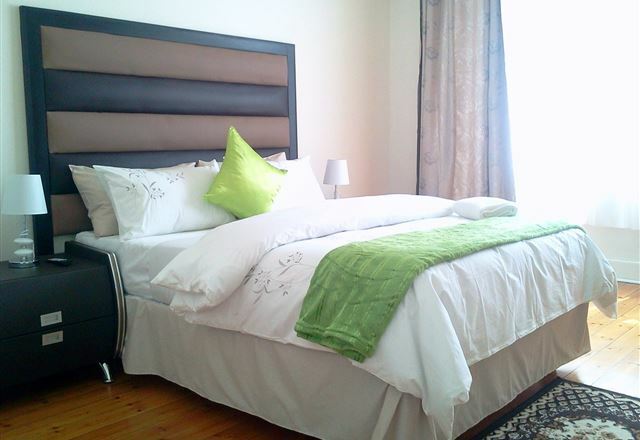 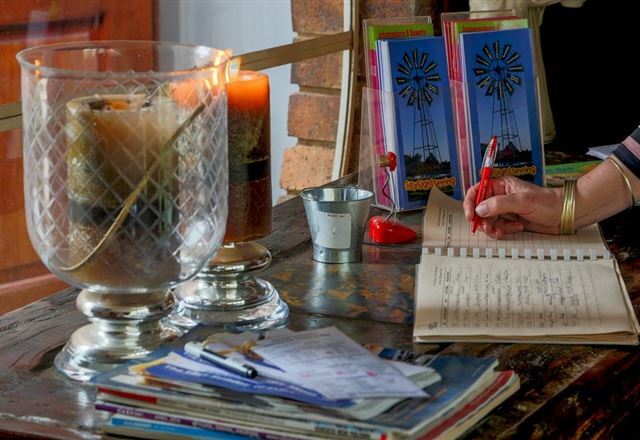 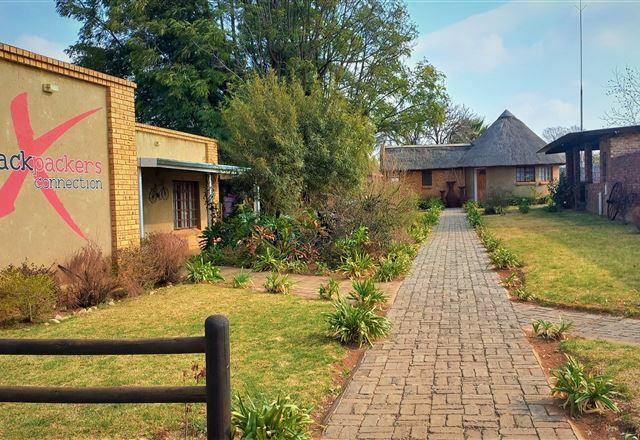 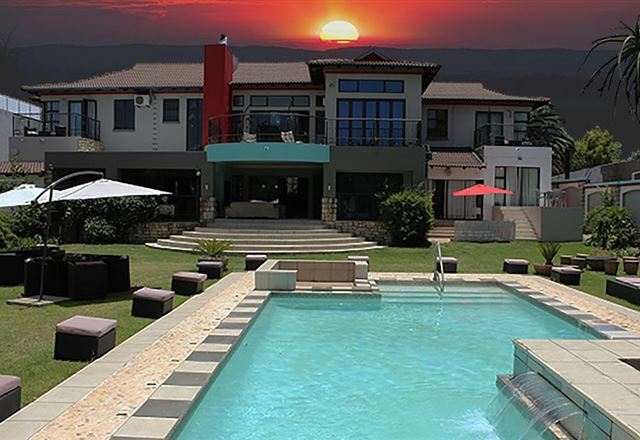 Two charming tastefully decorated self-catering cottages set in peaceful gardens 15 minutes from Johannesburg International Airport and 1.5 km from National Highway Network. 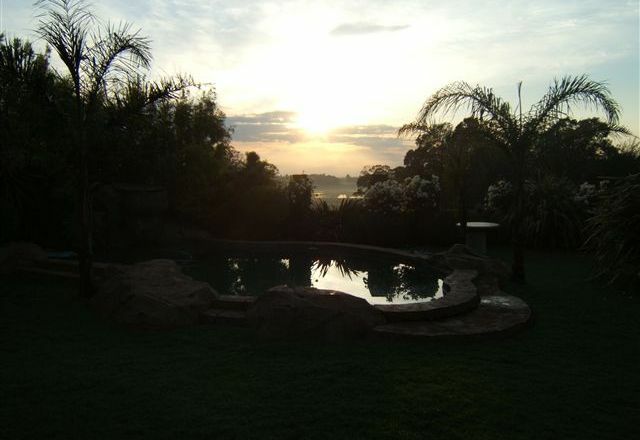 Lapeng Village Guesthouse is the perfect place for a peaceful and relaxing midweek break or weekend. 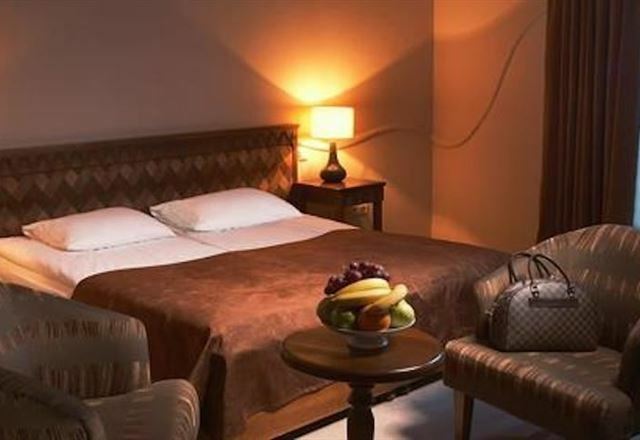 Our luxurious nine bedrooms are tastefully furnished to ensure your comfort; each room is air-conditioned and equipped with TV and telephones. 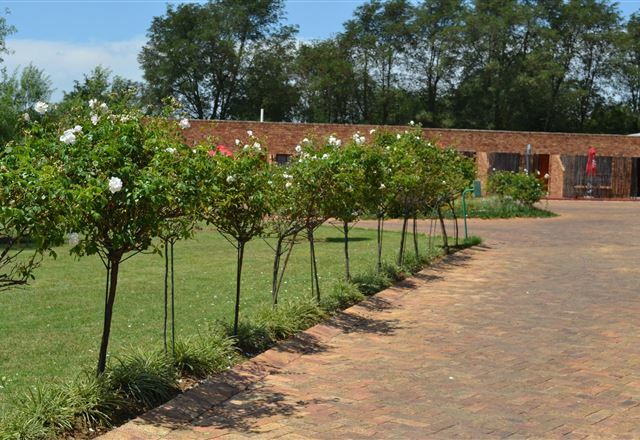 Ecotel is situated in Benoni; the mother of the Crème de la Crème, the hub of sports lovers, the home of the Oscar winning actress Charlize Theron, Oliver Reginald Tambo and Charlene the Princess of Monaco.